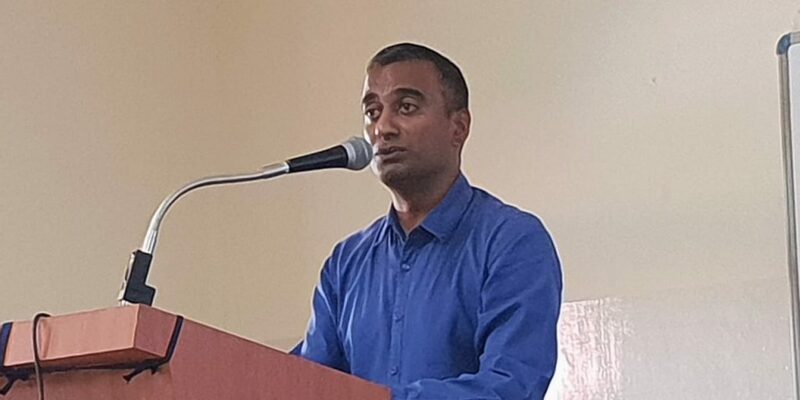 On 30th January 2019, CLPR led a session at the Teaching and Learning the Constitution of India Workshop, organised by the St. Joseph’s College of Law. CLPR introduced teaching faculty from around Bangalore to its CADIndia and SC Observer workshop model. The teaching faculty included faculty from both secondary and tertiary education institutions in Bangalore. CLPR Managing Trustee and Azim Premji University Professor Sudhir Krishnaswamy led the session. He began by establishing the strong need to engage students. He said that students should feel personally invested in the Constitution. He cautioned against adopting a “scriptural mode” of teaching, which introduces students to the Constitution as a static text which has little immediate impact on their lives. Instead, he advocated for a “pedagogy of discovery” that allows students to engage with the Constitution as a living social contract, which requires constant re-interpretation. 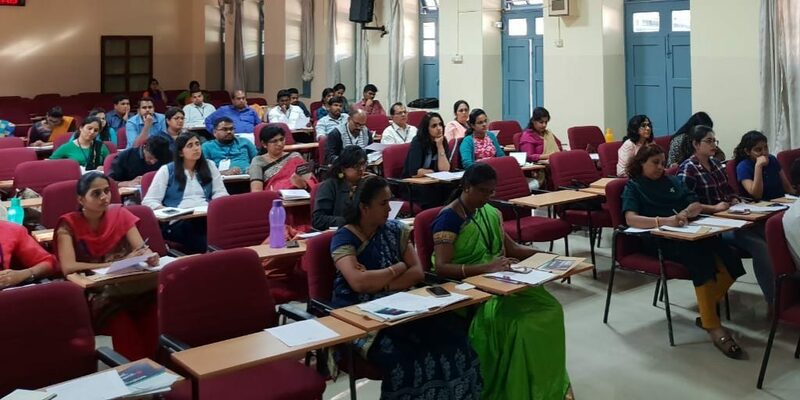 Following Professor Krishnaswamy’s introduction, the teaching faculty had the opportunity to participate in sample CADIndia and SC Observer workshops, which are based on the “pedagogy of discovery” they had just been introduced to. First, CLPR Research Associate Vineeth Krishna ran the participants through a CADIndia workshop on Article 48 and cow slaughter. CADIndia workshops are centred around a worksheet. Participants answers questions on the worksheet using the CADIndia website. The questions ask participants to identify who debated a specific idea and how they argued for their position. Subsequently, the worksheets tie the debate to a contemporary controversy, in this case, modern debates around the consumption of beef. 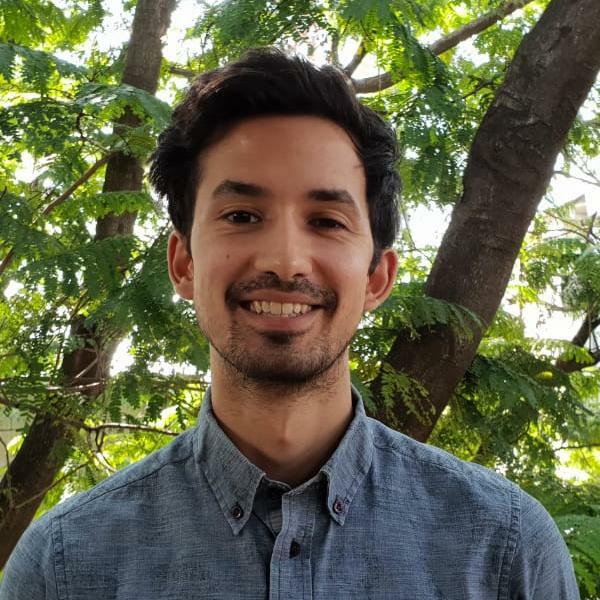 After the CADIndia workshop, CLPR Research Associate Satya Prasoon led a sample SC Observer workshop on the Supreme Court’s recent Section 377 IPC judgement. Similarly to the CADIndia workshops, SC Observer workshops are centred on a worksheet. Participants answer questions on the worksheet by relying on the primary and secondary material available on the SC Observer website. The questions focus on a key theme, such as for example the fundamental right to non-discrimination and sexual orientation. The session concluded with a question and answer session led by Professor Krishnaswamy. Participants had the opportunity to provide feedback and have their doubts clarified. For more on CLPR’s pedagogy and access to our worksheets, under the Resources tab.